Command - Glo Mounts with mood lighting. 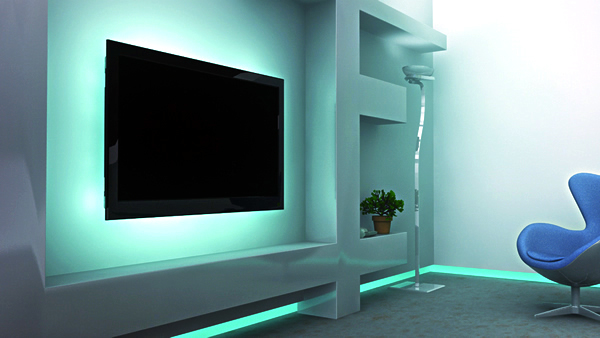 The combination of a Flat Screen Wall Mount and an LED lighting system, is an instant WOW! The U.S. Brown Bear Glo Mount will enhance the ambience of any environment. The soft light that illuminates from the mount elevates the look of any interior space and creates the perfect mood for any occasion or event. The Glo Mount not only provides style and functionality, it elevates and illuminates the quality of life. The U.S. Brown Bear Glo Mount or Glo Belt wlll not only enhance your viewing experience, it will illuminate your life. 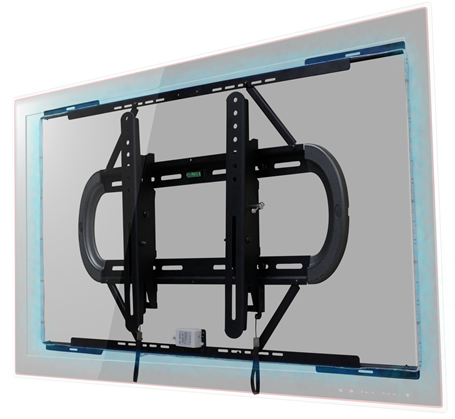 With just the touch of a button the Glo Mount turns your ordinary TV into something truly extraordinary. The seamless integration of our LED Glo Belt Lighting System elevates the look of any interior space and allows you to create the perfect mood for any occasion. What ever you want, when ever you want it, you control it all. With the wireless remote you can adjust the brightness, color and speed. Lock in your favorite color or rotate through and endless rainbow of colors with a soft gentle fade or turn up the pace for a rockin beat and let the party begin. 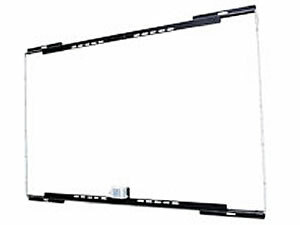 The Glo Belt can extend or minimize to fit most Flat Screen TVs. This well thought design allows for quick and easy installation. Great for the home, office, bars, clubs, restaurants, hotels or retail stores...any place, any space. Take your TV to the nest level and come glo with us! The seamless integration of the LED lighting system can extend or minimize to fit any size flat screen TV. The brightness and color of the LED system is also adjustable, giving you the ability to create the perfect atmosphere for any occasion or mood. Made from Aluminum alloy and high strength aluminum extrusion material, this mount is light-weight, anti-corrosive and abrasion resistant. This simple and well-thought design allows for quick and easy installation. Low Profile: Mounts screen 60mm from the wall for a very discreet installation. Low Profile: The gradienter assists you for quick and easy installation. 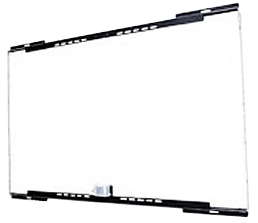 Size Adjustable: The seamless integration of the LED lighting system can extend or minimize to fit any size flat screen TV. Universal & Vesa Pattern: Compatible with Universal & VESA 100mm, 200 mm and 400mm & 600mm patterns. High Strength Aluminum Alloy Material: Made from Aluminum alloy and high strength aluminum extrusion material, light-weight, anti-corrosive and abrasion resistant.